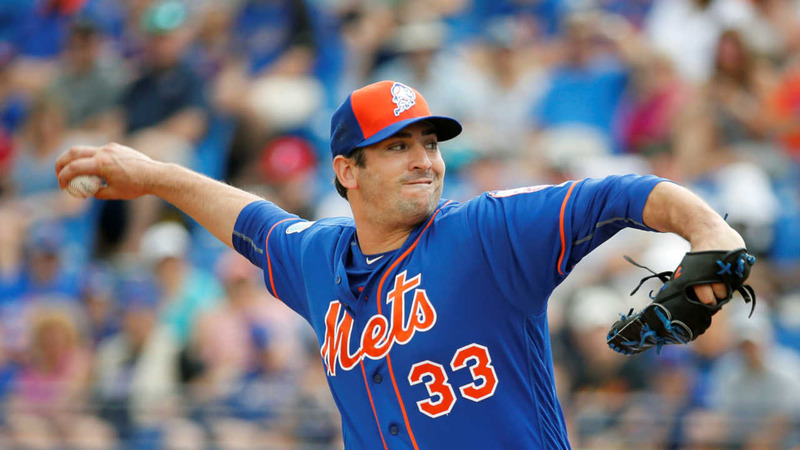 JUPITER, Fla. -- New York Mets pitcher Matt Harvey has been scratched from his final spring training appearance and could miss his opening day start at Kansas City on Sunday because of an unspecified related medical issue. "It's a non-baseball medical issue we have to address," Mets general manager Sandy Alderson said Monday. "It came up this morning, as far as I know, and there will be some follow up tests and consultations that will take place over the next couple of days." Harvey did not travel with the rest of the team to Jupiter, Florida, for Monday's spring training game against the St. Louis Cardinals, and the Mets said he had an appointment with a doctor who was not an orthopedist. "I think it's a little too early to attach any level of concern," Alderson said. Alderson said he was informed by the team's medical staff Monday that Harvey had a "symptom." "It's being investigated," Alderson said. "We're still in that process." Alderson said Harvey will be evaluated further in Florida on Tuesday and could have to return to New York for more tests. Mets manager Terry Collins emphasized the issue had nothing to do with Harvey's arm. Harvey had Tommy John surgery in 2013 and missed all of 2014. "It is mysterious, but I'm not at liberty to discuss it right now," Collins said. "I wouldn't assume anything until we hear from the doctors." Collins paused for a few seconds when asked whether he was concerned about Harvey's status for the opener against the champion Royals - a rematch last year's World Series. "It's hard to say right now," Collins said. "I don't know just yet. Certainly what I do know, we're very lucky to have the pitching we've got. In case he can't go, we'll have somebody else ready."